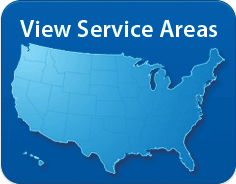 AutoGlassOnly provides convenient and affordable automotive glass services. Read feedback provided by our customers about their experience with us! 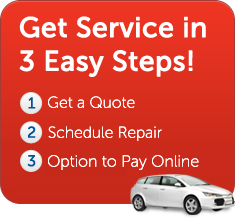 Good service, technician was friendly, professional, cleaned up after installation, very thorough, no complaints. If I ever need auto glass again will contact you first. Your price was cheaper than many others, and one charges $50 more with no mobile service. Thank you very much. Chris let me know he was coming, arrived on time, and did a great job installing the new windshield and reinstalling the various attachments. This is the third windshield I am replacing on this one vehicle (I drive a lot) and Auto Glass was by far the easiest to work with and the most economical. Not two things that usually go hand in hand. I hope to never need another windshield but if I do, I am calling Auto Glass. Very courteous and professional service. Will use again! I found autoglassonly by hapchance while searching online for service providers. I was skeptical at first, but in hindsight I was foolish to be so. The representatives were informative and friendly while the providers they worked with (the one who actually changed my windshield) reached out to me to give me my time window. He was quick, professional and informative. I have nothing but good things to say about them. If this ever happens again, I would definitely use them, and most surely recommend them. So gad we found your website! Your window was cheaper than anyone else, the online application was easy We got an immediate call back the next day to set up a day and time. When the day came the man called gave us a two hour time limit, He showed up right on time, was fast, considerate, polite, and very professional. Thank you for all around great service. I would refer you to anyone looking for glass replacement.